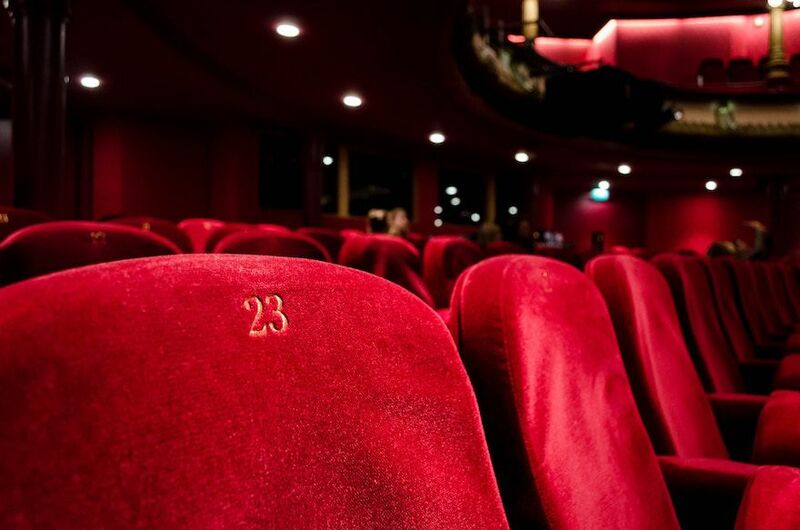 Home > Blog > Who will win the Best Picture Oscar? Dunkirk, The Shape of Water, and Three Billboards outside Ebbing, Missouri. All of them are amazing in their own way and I feel that any of those three have the credentials to win, but all in very different ways. How do you choose a winner from nine, when I would find it hard to choose from the three I’ve seen? I’m going to assess these three films, based on my experience of seeing them at the cinema. Warning: there might be a few spoilers ahead! Dunkirk is an epic cinematic experience, yet still has incredibly intimate moments and it is the only film where I’ve left the cinema feeling physically exhausted. It seems a long time since I saw it, July 2017, and even though I’ve now bought it on Blu-Ray, I haven’t been able to find the right time to watch it again, because even though I think it’s an amazing film, describing it as an enjoyable film is harder. This is not a bad thing at all - the film has stayed with me and the way the story is told I think helped this. By telling the story using different time frames; Land - one week, Sea - one day, Air - one hour, makes time the lead character in many respects and why I feel that the film exhausted me. It was as if you could feel time running out in front of your eyes and the film flew by because of this because at no point did you feel as if you could relax. I think also that because of how the shot is filmed, with little or no blood, guts and gore it makes a much stronger emotional connection. But does all of this make it an Oscar-winning film? 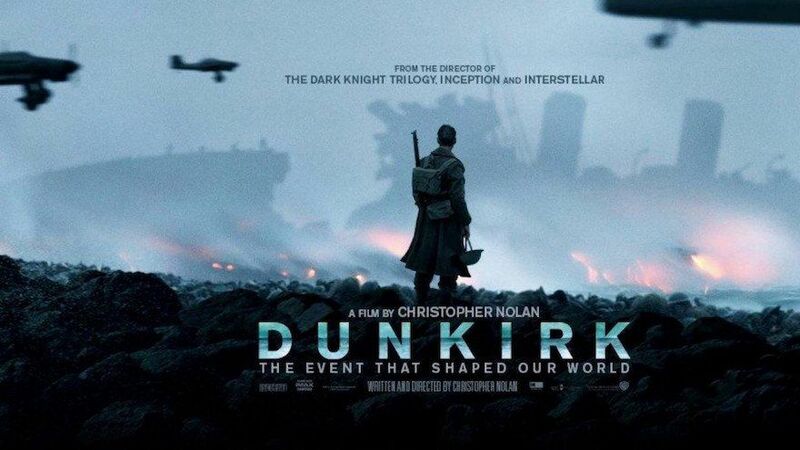 I don’t think so, however, I would say Christopher Nolan could sneak up the inside and win Best Director. I know I’m a bit of a ‘fanboy’ but it’s the level of detail, and practical effects that he always puts into his films, for example, you can see it in this behind scenes for Inception and the corridor scene. I also recently watched the behind the scenes video of the making of Dunkirk and was blown away just how much went into ensuring that all the details were correct, and the way it was directed and produced to make the film flow and for you the viewer and audience to be there, on the beach, on the little boats and most incredibly in a Spitfire. Also watching it did make me question if the Best Cinematography should go to Roger Deakins after watching Hoyte van Hoytema shot handheld with an IMAX camera (! ), but I had a swift chat with myself and convinced myself that his time will come another year! I feel that Hans Zimmer will win for his score; I’ve written about it before, but this really does ramp up the tension even more. The next of the three I’ve seen is The Shape of Water, which is so very beautiful, moving, longing and romantic in the only way a Guillermo del Toro film could be! I’m late to the party with his films, mainly because I’m not very good with scary things, so the first film I saw of his was Hellboy, which was a good subtle introduction! I was really taken with Crimson Peak even though I thought I would be scared witless, but I guess that is all to do with marketing of the film, rather than the actual film. Back to The Shape of Water. How do you even begin to describe this film, some people have said it’s like Beauty and the Beast, but it really is so much more than a simple love story, for one thing, how do you have a simple love story between a mute woman and an Amphibian Man? That’s a very simplistic way of looking at the film, and it is so much more than that. Set during the Cold War, but told in the manner of a fairy tale, it deals with disability, racism, homophobia and sexism without at any time appearing to be on message and dictating to you what you should believe. The two female characters of Elisa and Zelda are so well developed that you believe in them as individuals and their friendship, and the scene towards the end with Zelda and her husband really does define the whole film, that friendship, love and trust is everything. Sally Hawkins is wonderful as Elisa, and you absolutely believe in her character, her little tics and the relationship she has with all the other characters. The fact she is mute is almost an aside, as she speaks to clearly with her face and body. I don’t think it will win the Best Picture Oscar, could it really? The award has only ever gone to one fantasy film previously, and the nature of the main story could just be too magical for the Academy to consider, even though the stories running alongside that are exactly the subjects that they should be rewarding. I believe it will win many of its nominations, especially in the more technical categories and maybe too the Best Original Screenplay, I would love Octavia Spencer to win the Best Supporting Actress because I really thought she was fantastic in the film. 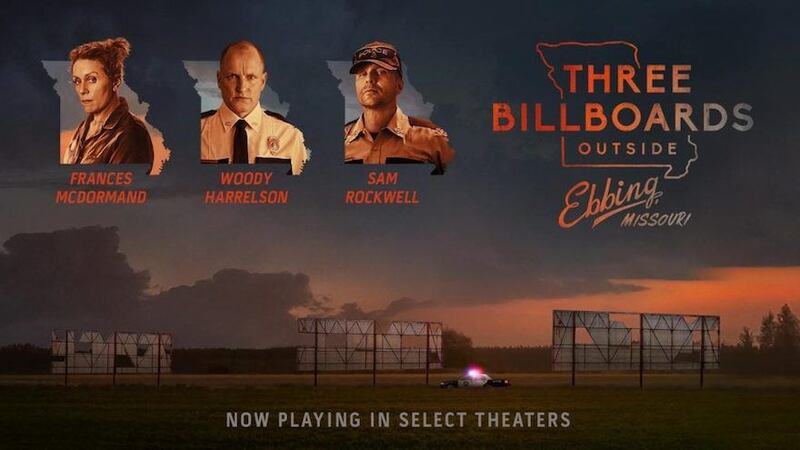 Onto the last of the three I’ve seen: Three Billboards outside Ebbing, Missouri. How do you start looking at a film that has you sobbing one moment and laughing the next? I’d avoiding knowing much about it before I saw it. I’m so pleased, because there is one section that you need to see with no knowledge of for it to have maximum effect, I’m not trying to be sensational about that, but if you’ve seen the film you will know exactly what I mean. Front and centre of the film is Frances McDormand as Mildred Hayes, the grieving mother who rents the three billboards and from the moment she walks in to book the three billboards you never really know what is going to happen next. I think the strongest point of the film, is that you think you understand the characters, and then they spin it round on you, in fact the screening I went to, there were people gasping at the actions on screen and saying NO! Very quickly you become so invested in Mildred that the thought that she could do something that goes against what you believe her to be is completely shocking. I have no doubt she will win Best Actress on Sunday night. With both Woody Harrelson and Sam Rockwell nominated for Best Supporting Actor, I would have to go for Sam Rockwell, as Officer Jason Dixon, he moves across the screen with an air of arrogance mixed with the idiot that everyone else sees. I know that many people have questioned his character, and the arc he has through the film, but I think it is very true to life. You can be one thing outwardly and move to something else, it doesn’t change your past, but it can change your future. It was an incredibly emotional film to watch, and you’re pulled around throughout the film. That sort of chaos and normality sit perfectly together; it’s real life after all. Will it win Best Picture? I doubt it, even though I think of the three I’ve talked about here I think I would choose this over the other two, and can I explain why, not really, other than it felt right, it made a different sort of emotional connection for me. So, what will win Best Picture? I’m going to go with a film I haven’t seen! I think it will be Lady Bird!